As a member of the New York Propane Gas Association (NYPGA) Valley Energy is pleased to announce the “Propane Appliance Rebate Campaign” for our customers. This rebate offer is also valid for any new construction that utilizes a propane hot water heater, propane furnace or propane boiler. This offer is available on a first come, first served basis until the rebate funding has been exhausted. Please contact the Valley Energy office at 1-800-480-3067 or 585-669-9330 for more detailed information. It is important to note it is not required to purchase the equipment or have the installation completed by Valley Energy. 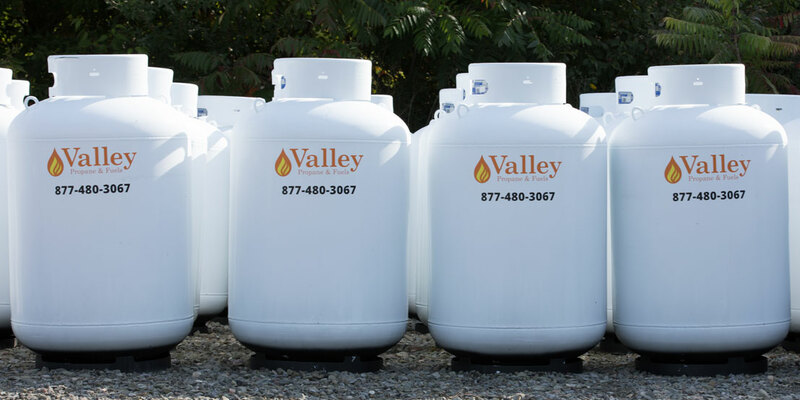 However, you must reserve your rebate prior to installation of the new equipment thru Valley Energy as your Propane Marketer Accredited Representative.